CityState Consulting Group, Inc. is a boutique urban planning practice. Our professionals manage rezoning, subdivision and land development projects. We help clients from preliminary site analysis and financial plan through to building permits. CityState also offers sustainable building design services. Located in the heart of Port Moody’s heritage district, CityState's creative team shares space with inspiring works of art inside Silk Art Gallery. Clarke St is now home to a burgeoning Gallery Row, featuring other local small businesses specializing in arts and culture. Amazing opportunity for development industry professionals to lease collaborative space. Call CityState today for details. 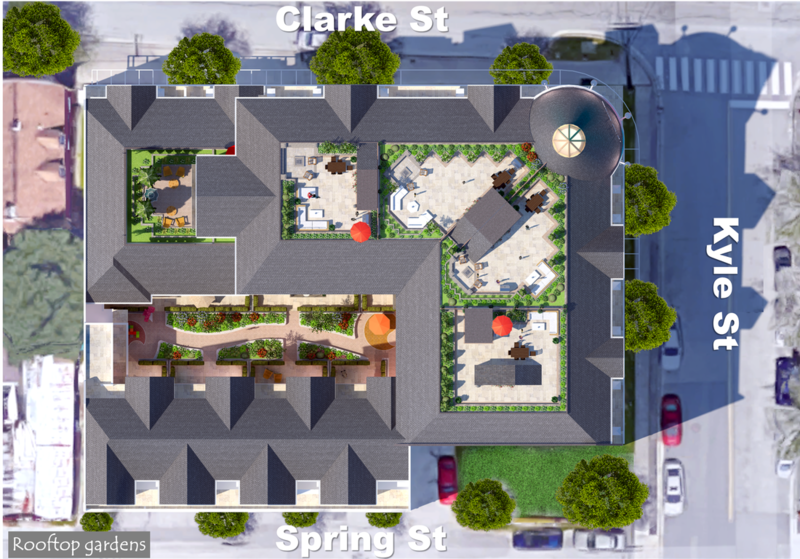 Check out the latest renovation layout plans. 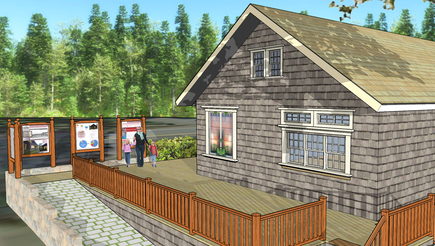 Click here to see what it will be like to live in a revitalized Port Moody heritage home. Quality design + top location add up to strong pre-sales. 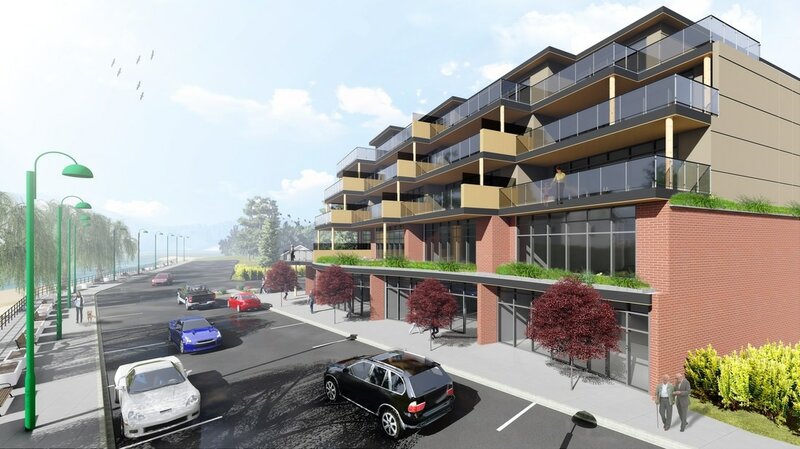 Already 5 of the 10 commercial units are sold. 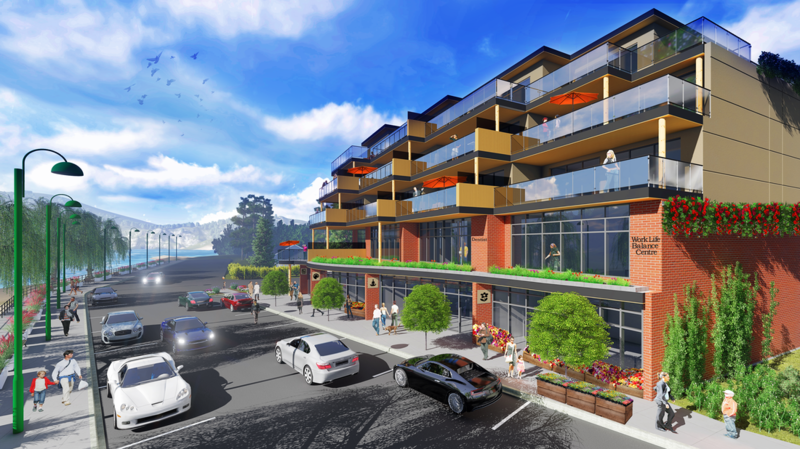 Only 10 executive condos are available. All units offer incredible water view, entertainment-size decks and luxurious features. Look us up here today! These units will pre-sell very quickly. PeachTree Village Pre-Sales in progress! To illustrate her vision for a National public art competition, CityState created a 3D model for renowned artist Sara Graham, finalist in this prominent Toronto Transit Commission project. The design is a perfect fit for a park located just outside TTC's industrial maintenance facility. ​Why Local Governments are Bringing Services Home. 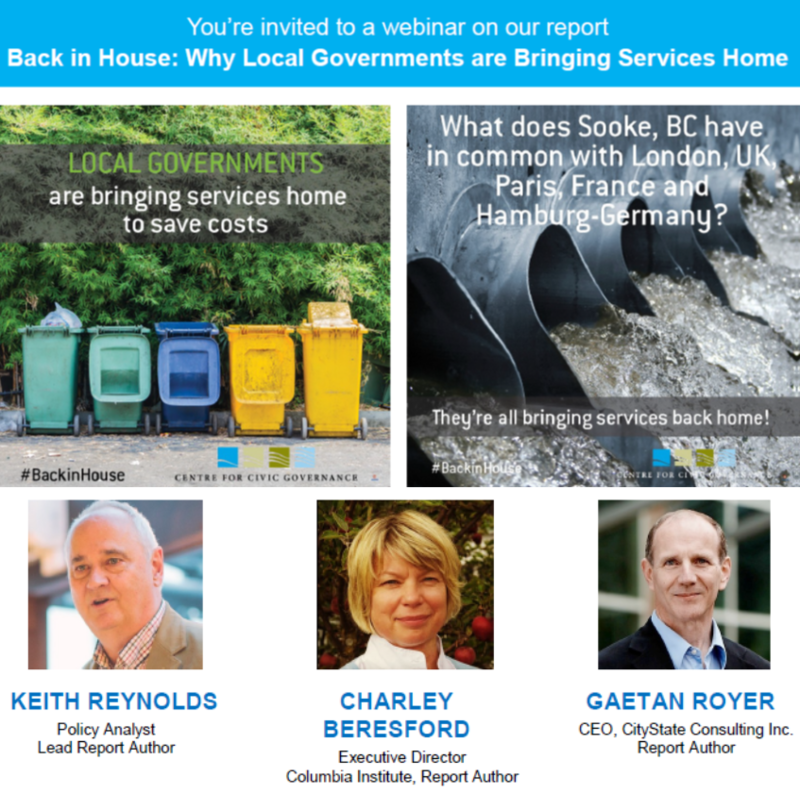 Our report “Back in House" directly tackles the myth that contracted out services cost less. In fact 80% of the returning services in the Canadian case studies examined in the report cited cost savings. It's part of a Canadian and an international trend that, to date, has received very little coverage. Learn more about these findings in our webinar and get a few useful case studies in Canada and around the world under your belt. 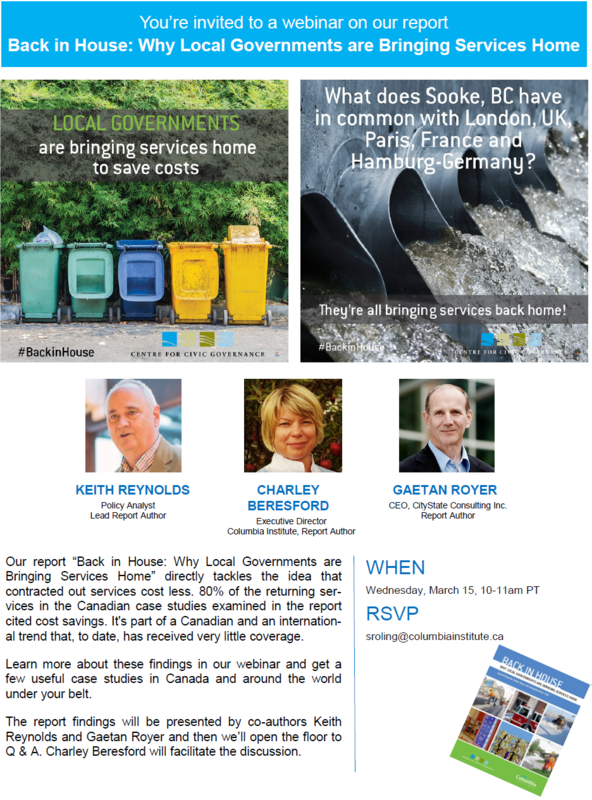 ​The report findings will be presented by co-authors Keith Reynolds and Gaetan Royer and then we’ll open the floor to Q & A. Charley Beresford will facilitate the discussion. Council approves Heritage Revitalization Agreement! Several community members spoke in favour of saving three heritage homes and relocating them to a property at the corner of St. George and Douglas in Moody Centre. Next steps include formalizing the subdivision into three lots, building new foundations for the houses and completing an authentic restoration before putting the three heritage homes on the market. CityState is proud to play a role in exploring options to save this piece of the Tri-Cities' heritage. Ma Murray is a prominent Canadian whose homestead is worth preserving. 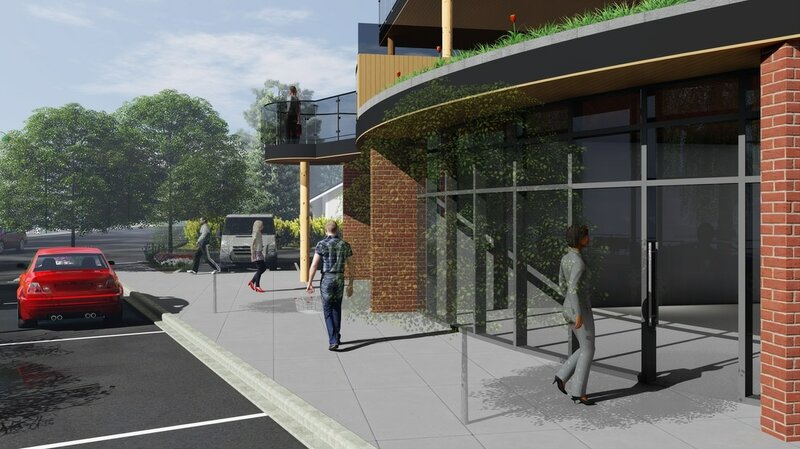 We met with Anmore Heritage Society volunteers, listened to their goals, took their concerns into consideration and created a preliminary Concept Plan. Globe & Mail's Kerry Gold did a great job capturing both the educational opportunities and the challenges ahead in this project. 2013 CityState Consulting Services, Inc. Located within Silk Art Gallery.